The Ministry of Culture, Sports and Tourism promulgated Decision No.2604/QĐ-BVHTTDL on July 22 about organizing the “Asia – Europe Meeting” contemporary dance festival. The Ministry allows the Youth Theatre and Europe Cultural Institute in Ha Noi to organize the event. The festival will take place in the Youth Theatre, Ha Noi (on September 21-25, 2016) and Ho Chi Minh City Theatre (on September 25-27, 2016). 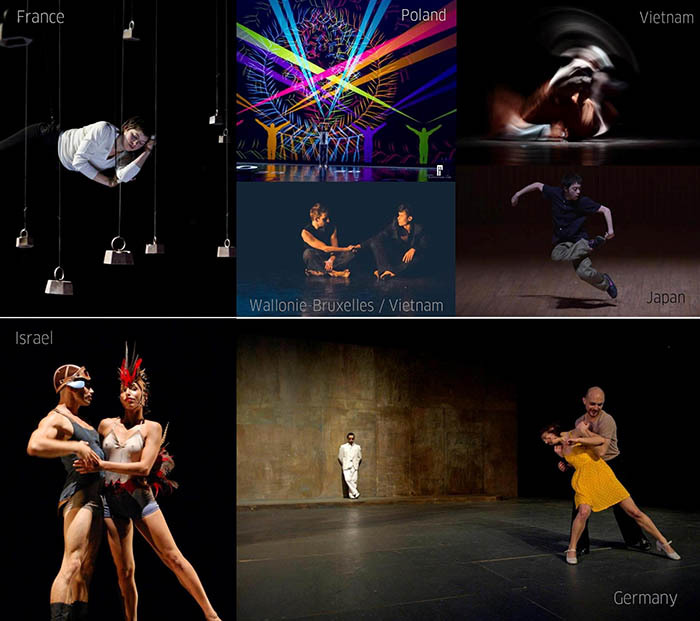 "Europe meets Asia in Contemporary Dance" is an initiative of European Union Network of Cultural Institutes (EUNIC) and embassies in Hanoi, in cooperation with the Vietnam National Opera and Ballet (VNOB), Ho Chi Minh City Ballet Symphony Orchestra and Opera (HBSO), and HCMC People's Committee. It is the sixth time that the festival is organized. The festival took place in 2011. Received by both media and the public with enthusiasm and applause, this festival has successfully contributed to a growing awareness of contemporary dance in Hanoi since 2011.The festival attracted and received the participation from the media, contributing into enhancing the contemporary art in Ha Noi. “Europe meets Asia in Contemporary Dance” festival is an artistic and cultural event to promote and enhance the value of contemporary dance in Vietnam, creating a bridge for artists to exchange and to share experiences, as well as an opportunity to bring Vietnam's audience closer to the diverse expressions of contemporary dance.